With all the new music streaming services launched in India, it’s very competitive for companies to sell their services and so many competitors have lowered their subscription prices in the country. Now Apple has also slashed the prices for their popular Music streaming service. Apple Music’s new rates in the country are far more affordable and meet the competition. 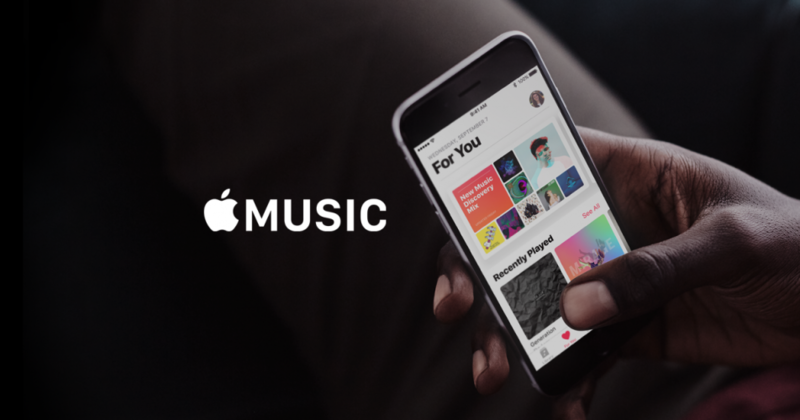 The company is now offering an individual subscription of Apple Music for just Rs. 99 per month, Rs. 49 per month for students and Rs. 149 per month for family sharing up to 6 people. There is also a yearly plan of Rs. 999 for individuals. Now all these rates bring Apple Music inline with other streaming services such as Google Play Music, Wynk, Youtube Music, Gaana, JioSaaavn, Hungama, Amazon Prime Music and even Spotify. Now with this change, the cheapest Music streaming service available right now is JioSaavn and Gaana which is priced at just Rs. 299 per year. The most expensive streaming service right now is Spotify that starts at Rs. 119 per month. 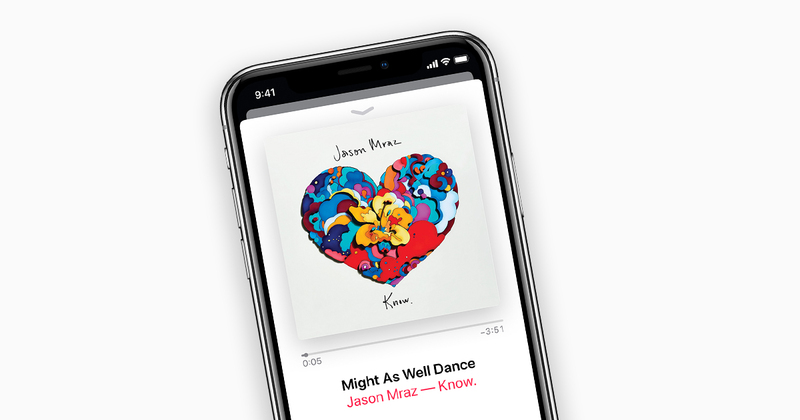 Apple Music’s actual rival here is Spotify as its the most popular streaming service all over the world and also it has many features that make it better. But now with these latest prices, Apple Music seems to be more appealing especially the student subscription that is now way cheaper. Tell us which Music streaming service you use is it Spotify, Apple Music, or the latest Youtube Music?! Comment your thoughts below. Stay Tuned for more updates on Apple Music and also Subscribe to Our YouTube Channel Gadget Gig For Latest News, Reviews, Unboxing and Tips/Tricks.